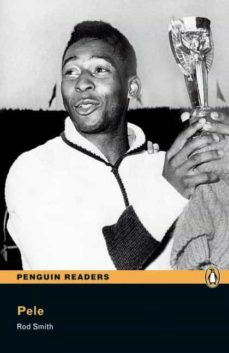 Pelé is the number one player in the story of soccer. He won the World Cup three times with Brazil and the fans loved him. Today, Pelé is famous in every country of the world. In 1950, he was a young boy with no shoes. This is his story.